A KrassJam 4 game! 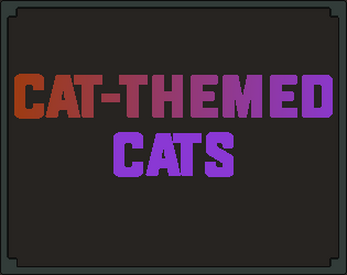 The theme is "A game where you piece together cats to make everybody happy". Download the zip and extract the folder.